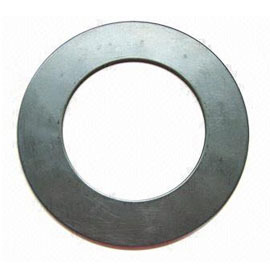 Metal Jacketed Gaskets, Available in Various Sizes and Colors. 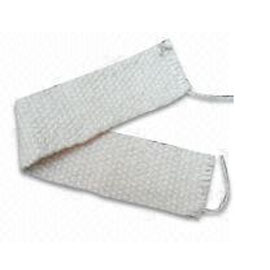 Gaskets, Available in Various Sizes and Colors. 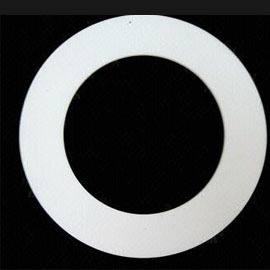 PTFE Gaskets, Glass Fiber-filled, Suitable as Sealing Material. 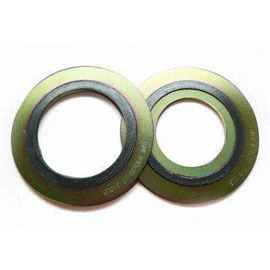 Spiral Wound Gaskets, Customer′s Designs are Accepted.